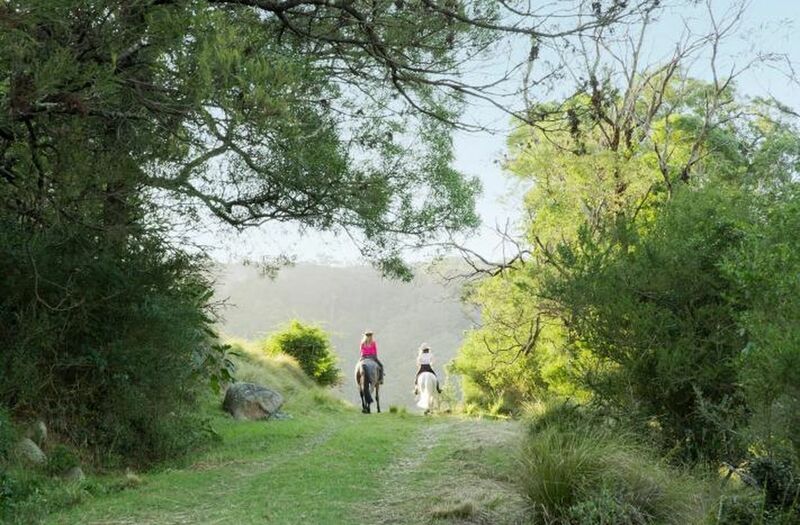 Discover the amazing historic property Henkley, located at Central Tilba on the beautiful South Coast of NSW. 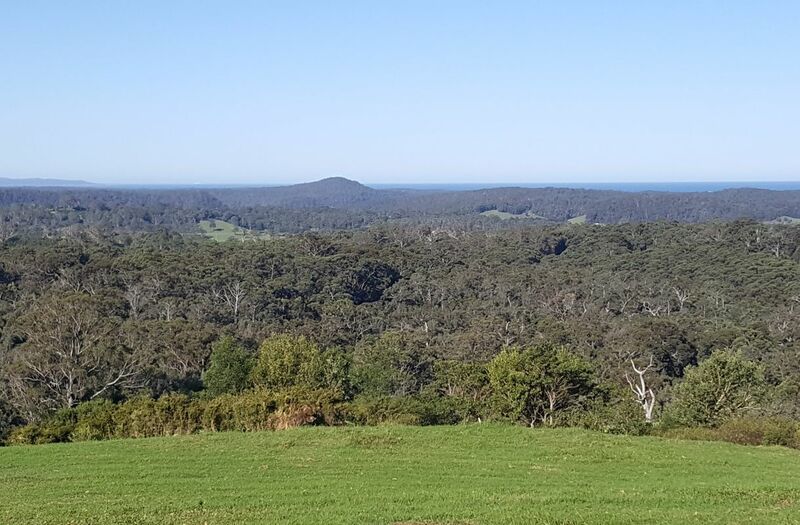 Henkley comprises 102.65 hectares [256 acres] and is being offered for sale as a whole or in 3 separate lots….All three of these wonderful properties feature spectacular rural landscapes, historic character, easy access, peace, privacy and panoramic ocean, mountain & rural views in all directions. 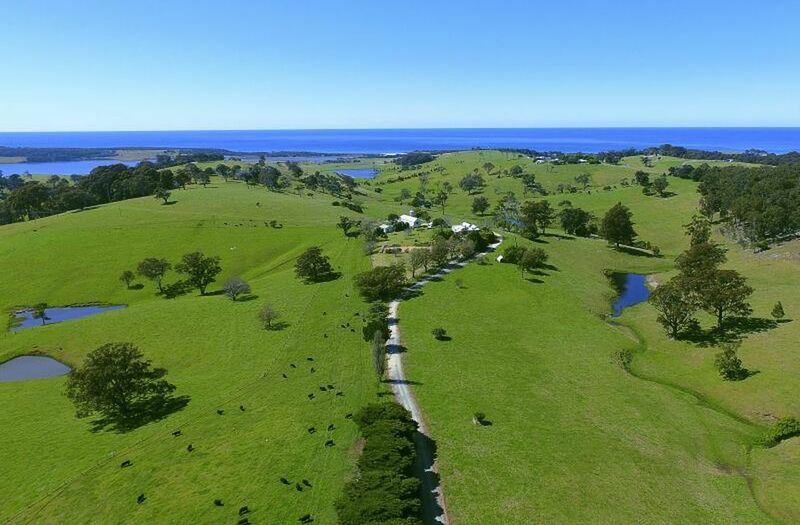 Henkley Homestead lot 1 comprises 19.4ha [48.5 acres ] is truly stunning with breathtaking 360 degree views over lush green undulating pastures, the blue Pacific ocean & the incredible Mt Dromedary & Little Dromedary landmarks. 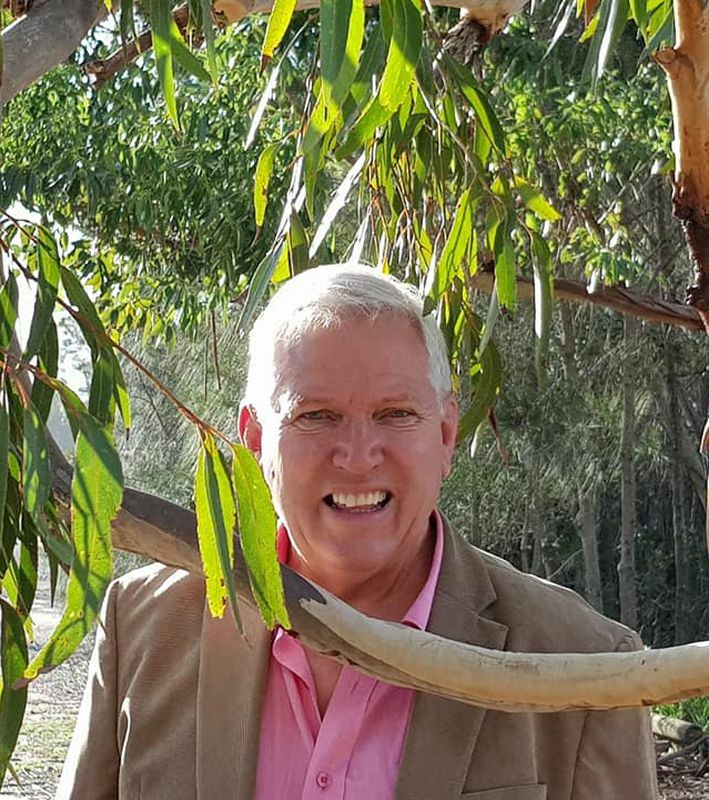 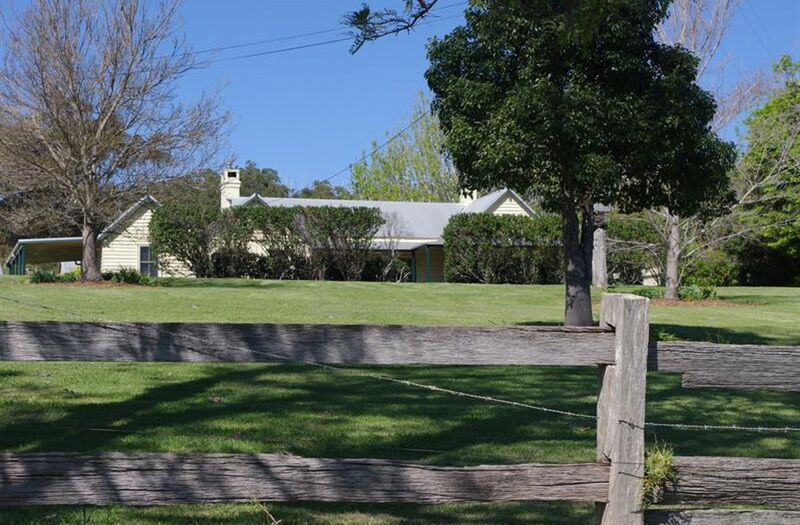 A wonderful feature of Henkley is the gracious historic homestead, it’s cluster of farm outbuildings and it’s character filled old world charm reached by a long well maintained white gravel driveway past stands of mature Cypress and Silky Oak. 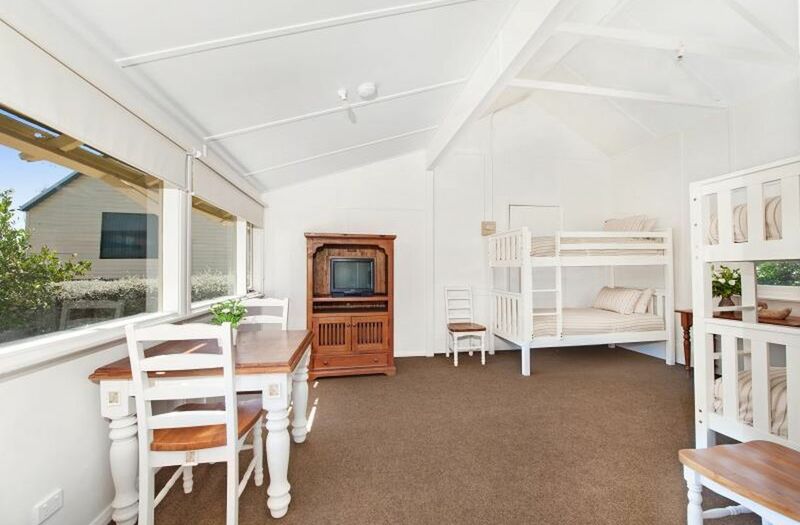 The homestead is set in an idyllic low maintenance garden, is of classic Tilba style weatherboard construction and includes the original two roomed slab hut built in the 1870s. 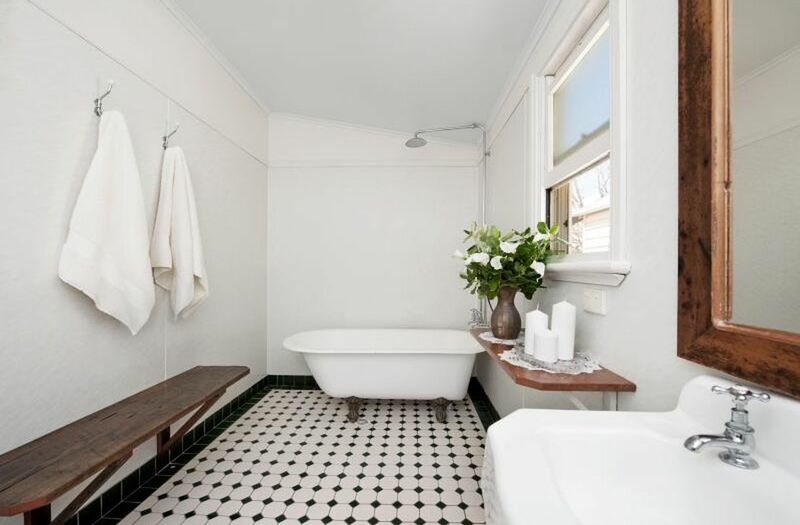 Faithfully restored and beautifully presented the home comprises 3 bedrooms, 3 bathrooms and a separate guests studio that sleeps 5. 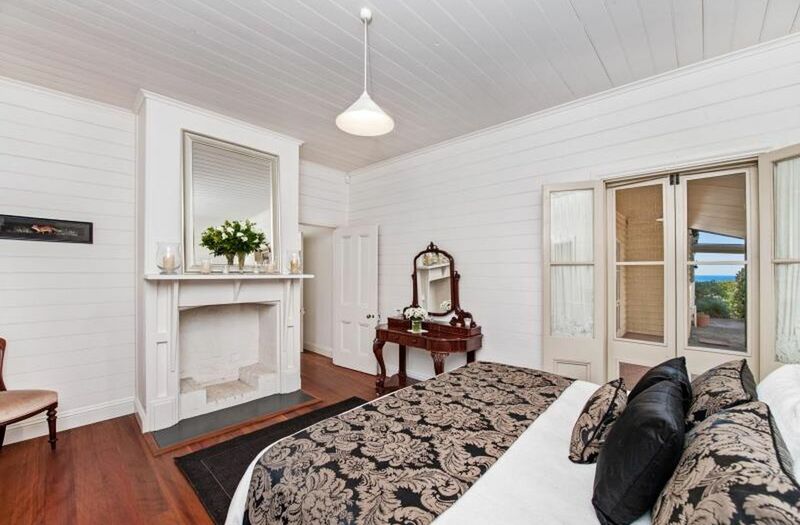 The main bedroom with open fire place, ensuite, french doors, private living room also with open fire and a magnificent original pressed metal ceiling is very appealing . 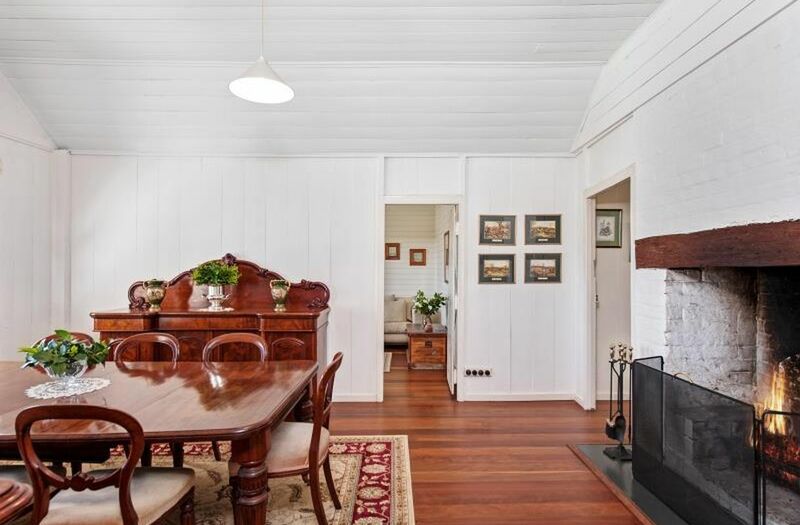 The main living & formal dining rooms are simply beautiful with fireplace and original pioneer timber construction. 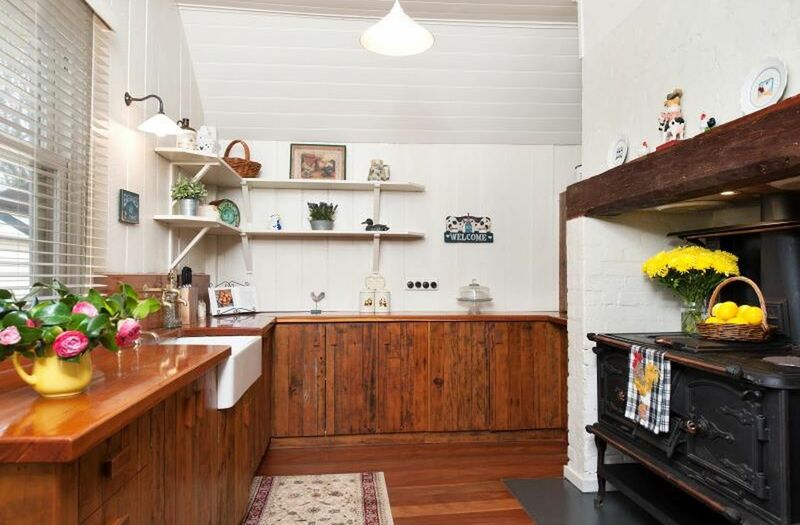 The kitchen & dining rooms are very country, featuring a cosy fuel stove and unique eye catching cupboards made from the original 1870s Henkley floor boards. 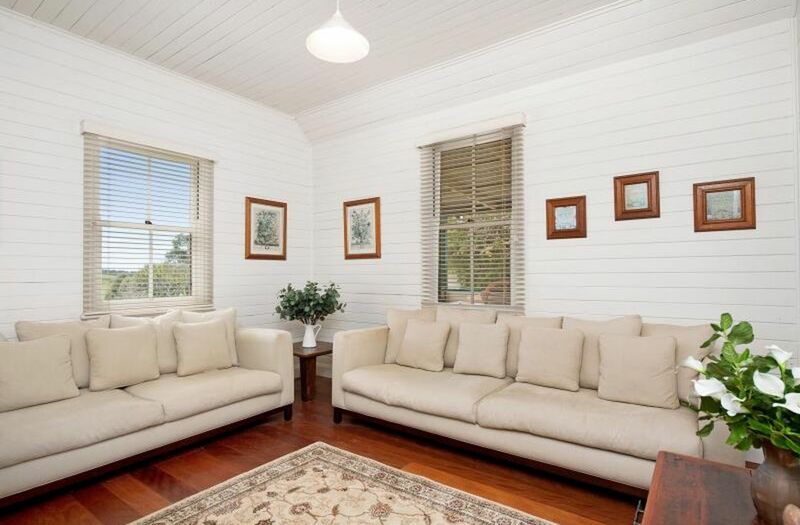 Another of the great features is the rich red hardwood floor boards throughout the main homestead… they are simply magnificent. 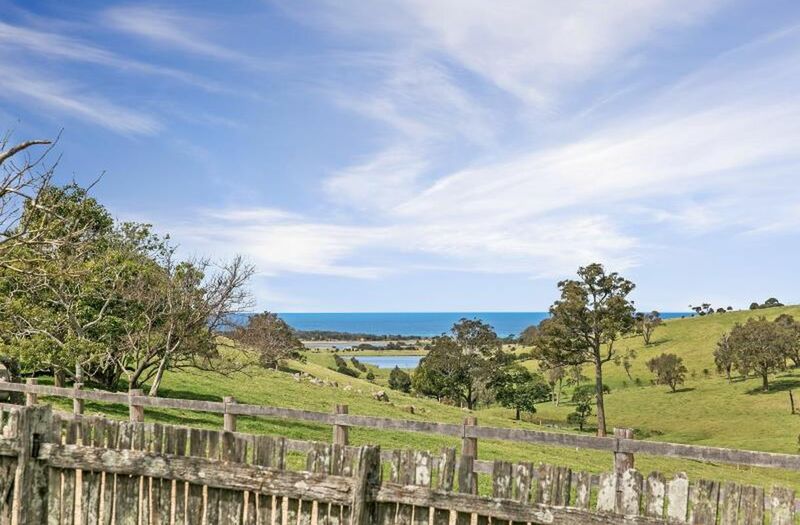 The kitchen and dining areas lead out to a north eastern verandah with stunning views over rolling hills & pastures to the blue waters of the Pacific Ocean. 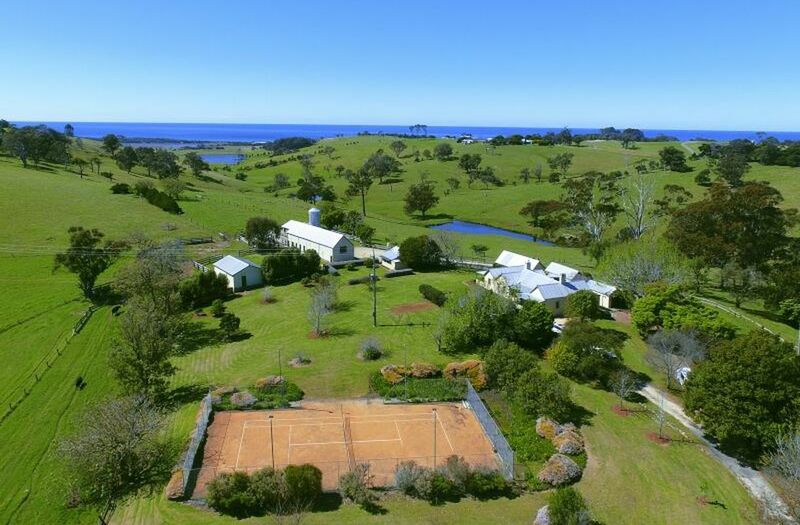 The flood lit tennis court is framed by post & rail fencing, Silky Oaks and Moreton Bay Fig. 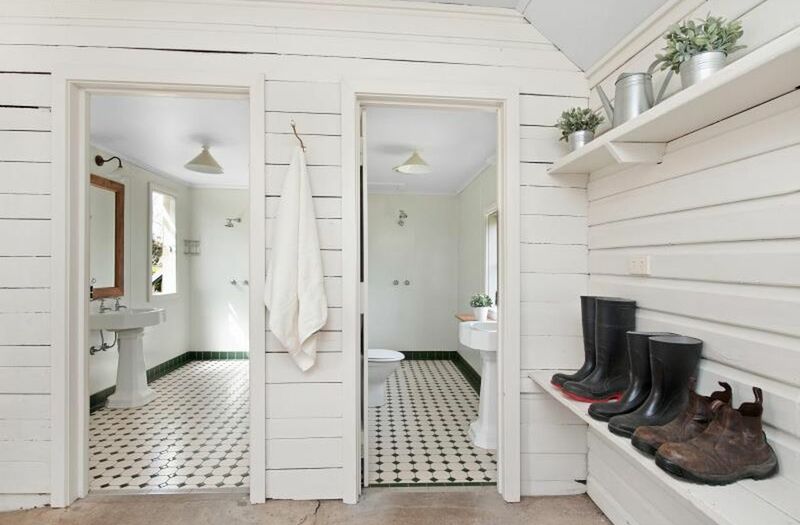 The original outbuildings include a classic old two storey dairy / hay loft, stables, old herringbone dairy, garages, & the original domestic domed water well. 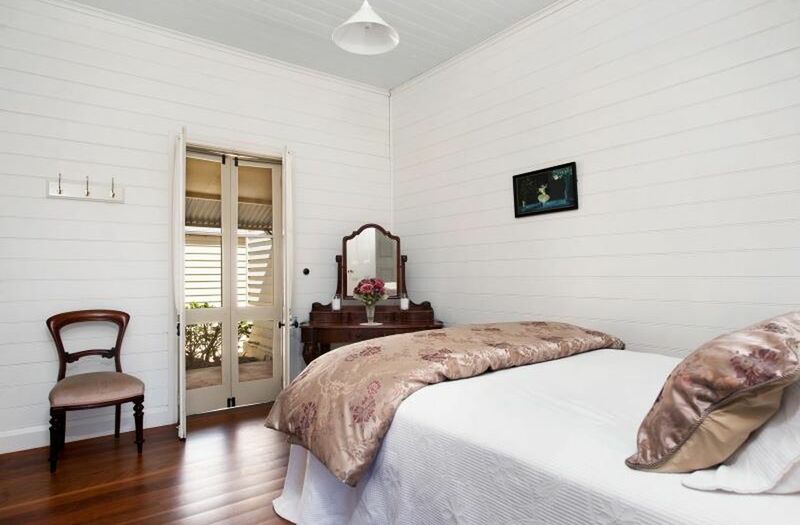 Henkley is situated proudly on the properties main central ridge line. 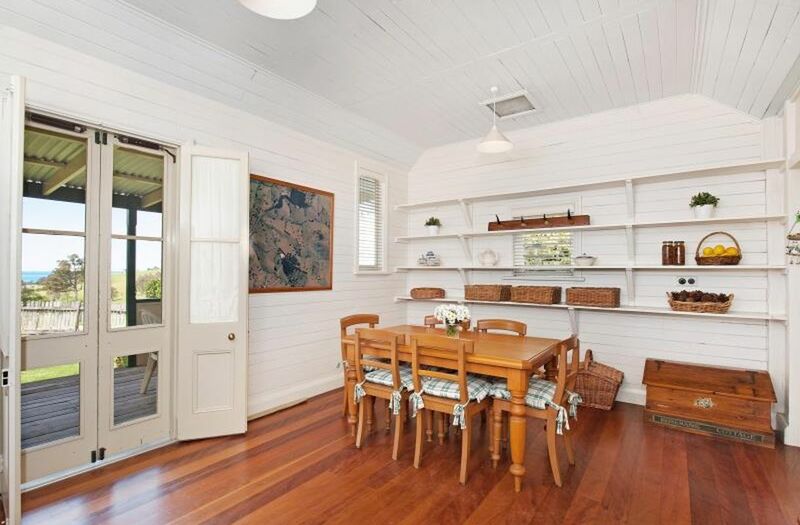 It’s well located outbuildings in relation to the homestead create a very picturesque historic atmosphere abounding in character and charm, truly a magnificent, eye catching scene. 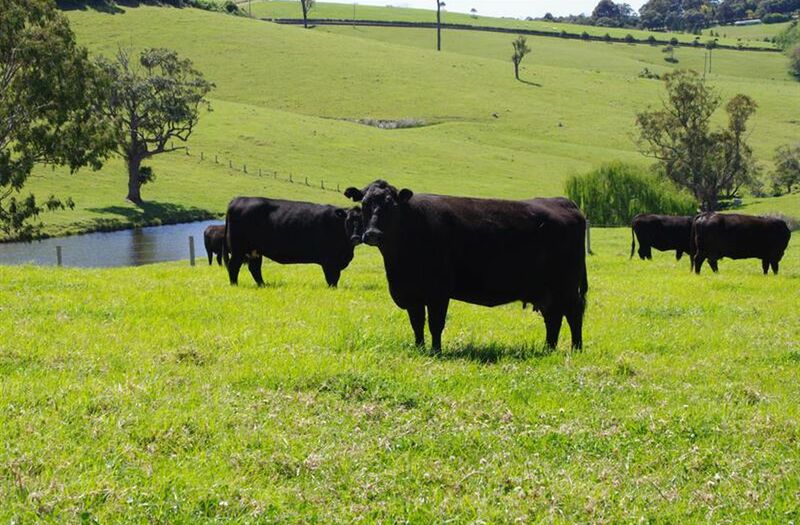 The property is a renowned farming landmark that is highly regarded for it’s long and successful farming history in both dairy, & beef production… The Central Tilba region is situated on a narrow strip of highly fertile basalt & monzonite soils located between the mountains and the Pacific Ocean. 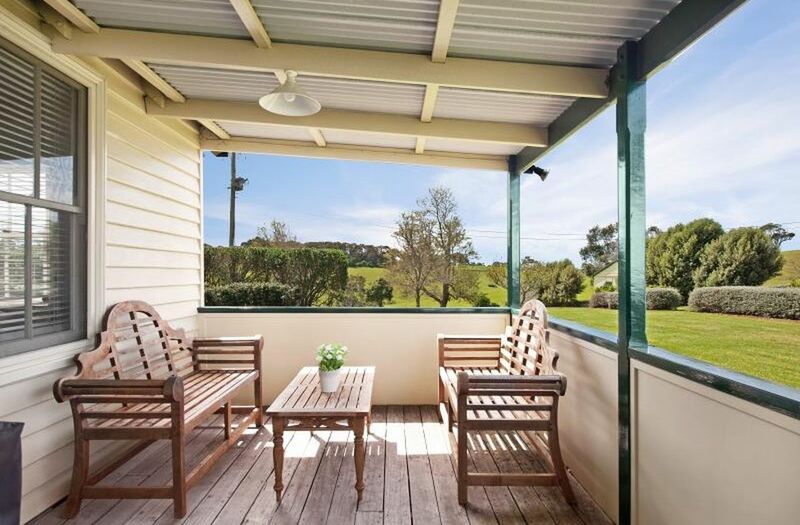 Henkley is within easy walking distance of the famous National Trust Village of Central Tilba and is only a short drive to numerous beautiful secluded beaches, lakes, national parks & the popular ocean front championship golf course at Narooma. 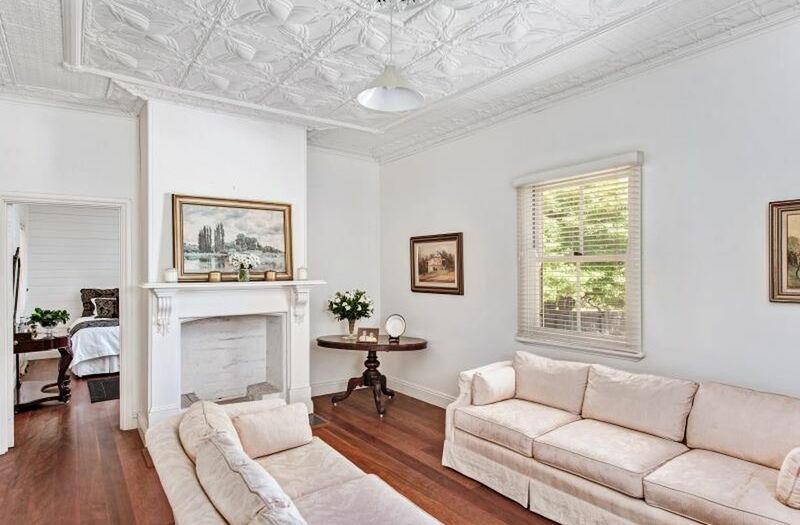 Property of this quality, character & history are very rarely offered on today’s market. 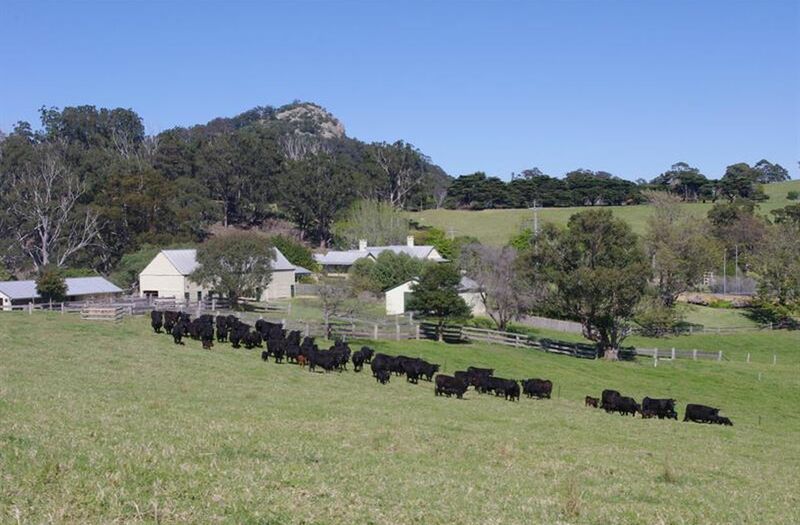 Historic Henkley offers endless opportunities in both farming, lifestyle and investment. 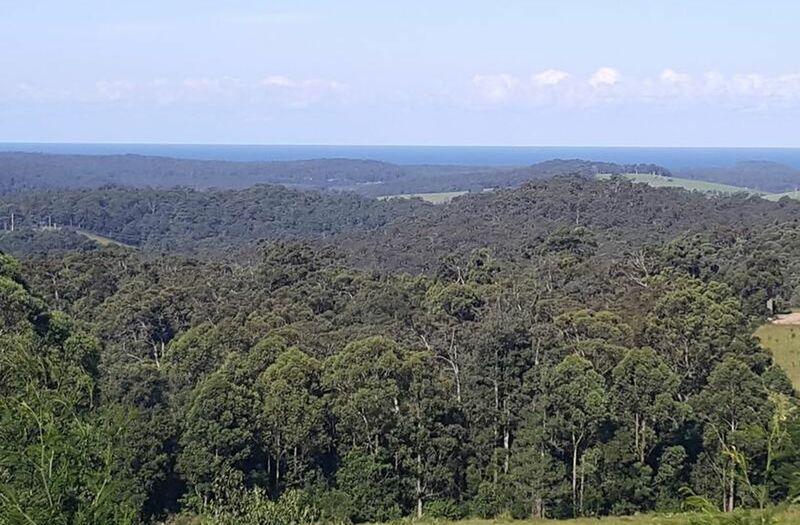 Lot 2 in Henkley Estate... 167 Victoria Creek Road comprising 41.6ha [104acres] and Lot 3 Henkley Estate.... 11A Sherringham lane comprising 41.65ha [104.125acres]. 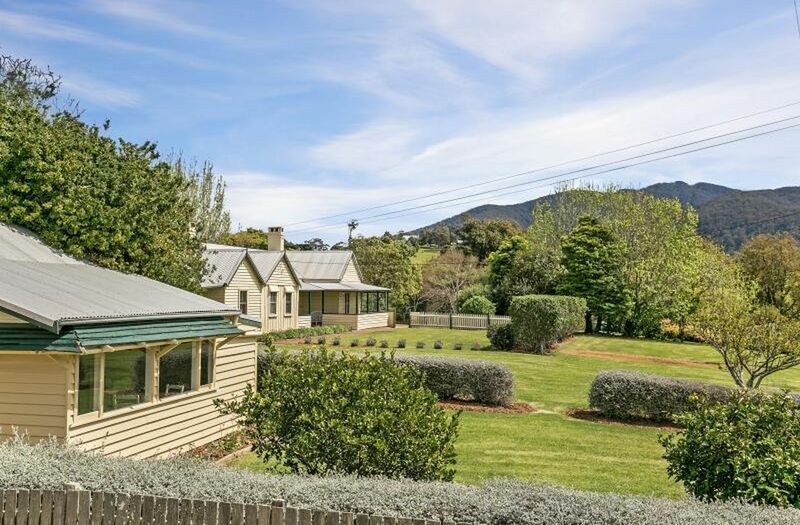 With reference to building on these two lots...."The erection of dwelling houses on these two vacant lots is permissable with development consent" or of course they can be purchased in conjunction with Historic Henkley homestead... lot 1. 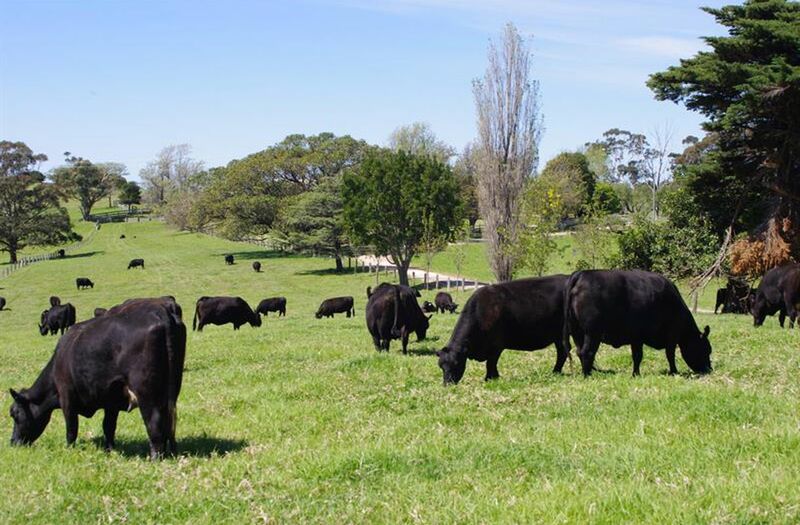 Historic Henkley Estate is an exceptional rural property a true south coast icon... An opportunity you should never miss.